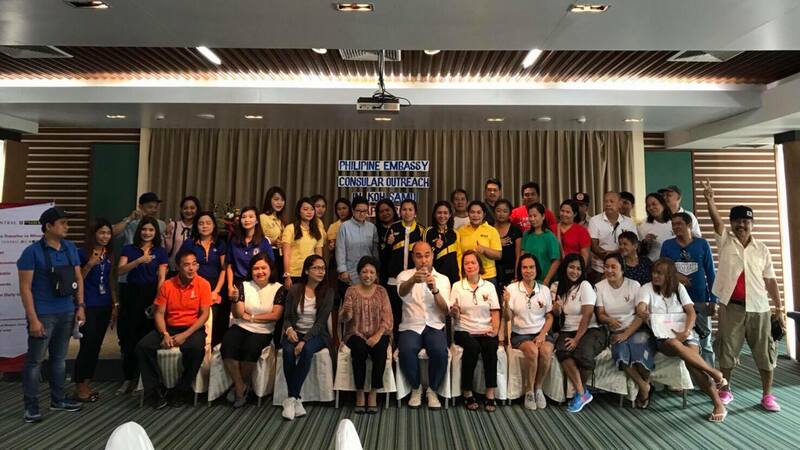 Krungsri Bank has extended its Free Opening of Savings Account Promotion for Filipino customers until December 31, 2018. 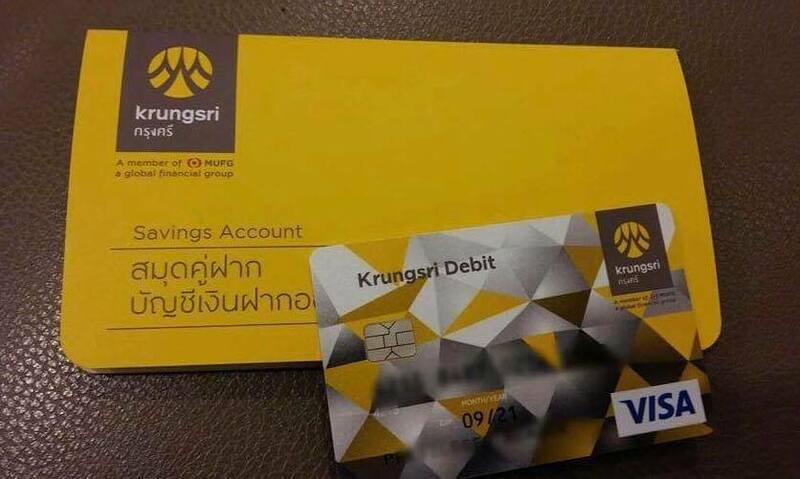 Krungsri Bank will waive the 300 THB debit card (ATM) issuance fee to all Filipino customers nationwide. 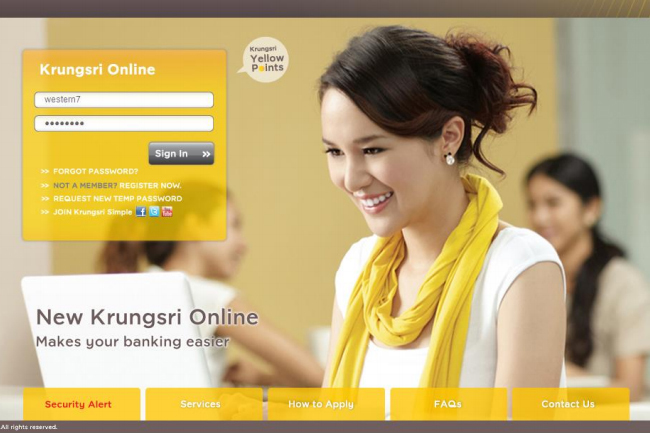 Minimum deposit of 500 baht is still required when opening an account. 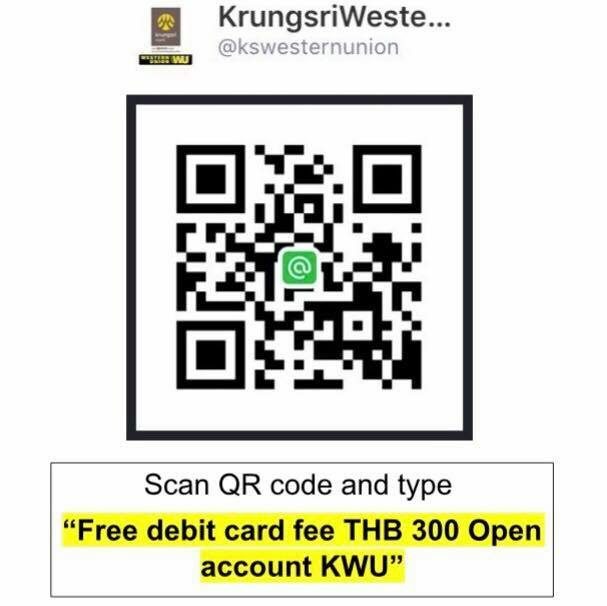 Krungsri debit card issuance fee worth 300 baht will be waived when opening savings account to send/receive money via Krungsri Western Union from April 1 to June 30, 2018. 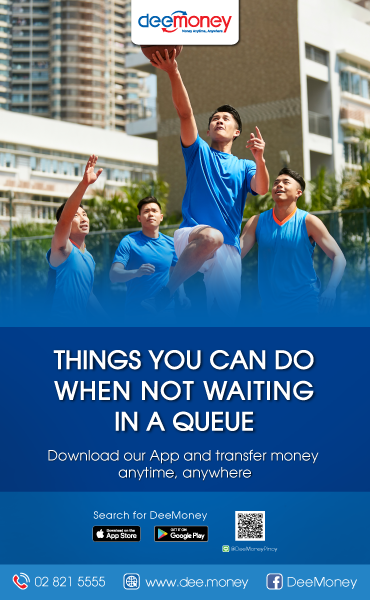 Send/receive money until October 31, 2018 to get free folding bag worth 100 THB. One piece per person. 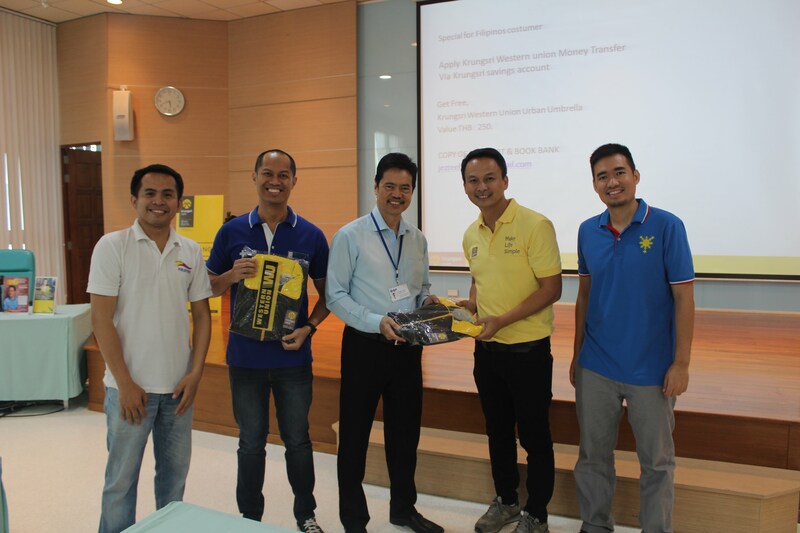 For more information about the promo, please contact 02-296-4382. For direct assistance from Krungsri Bank Western Union Marketing Team, you may ADD Krungsri WU to your Line.